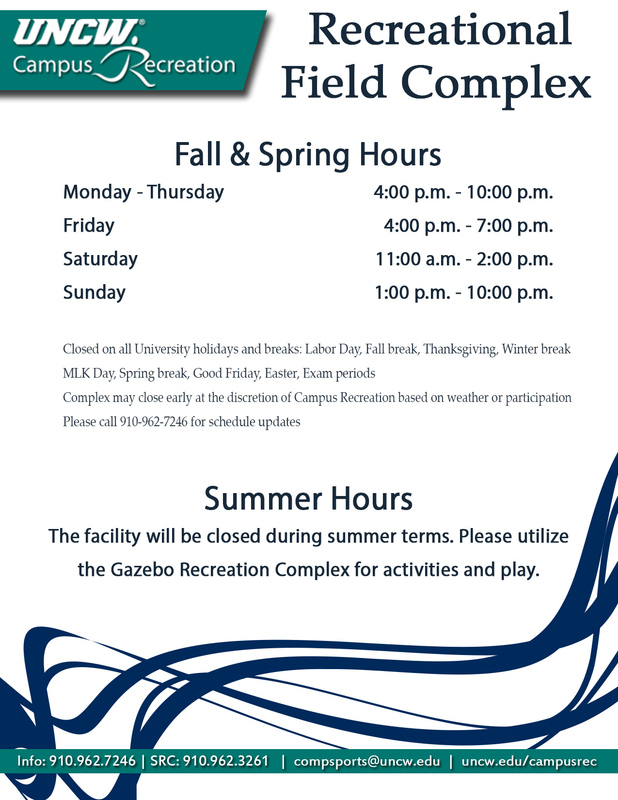 The Department of Campus Recreation organizes and administers a variety of structured and self-directed recreational services that enhance the overall wellness of the university community. Our mission is to provide quality recreational experiences and facilities thus enhancing the overall educational experience of the campus community. 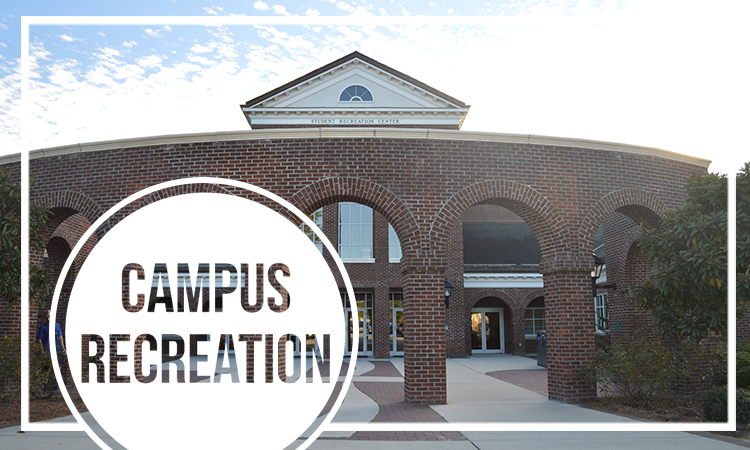 Want to know what Campus Recreation has to offer? This video highlights the facilities and what each program area presents. There is truly something for everyone!